It seems every year, a new piece of must-have gaming gear drops that leaves our mouths watering in anticipation. 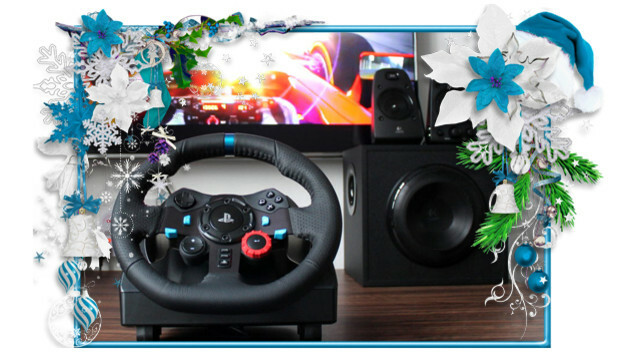 Here is a collection of just some of the coolest items on our wish list this holiday season. It includes everything from pro-level Turtle Beach headsets to PowerA retro controllers and much more!